Welcome to So! Bar & Eats in Harrogate. 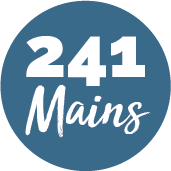 This is an award winning, independently run bar and restaurant, offering a range of high quality freshly prepared food to meet every occasion, in a contemporary bar environment. Here you’ll find an innovative and contemporary menu. From fine dining to sharing feasts or a quick lunch, they’ve got every occasion covered! 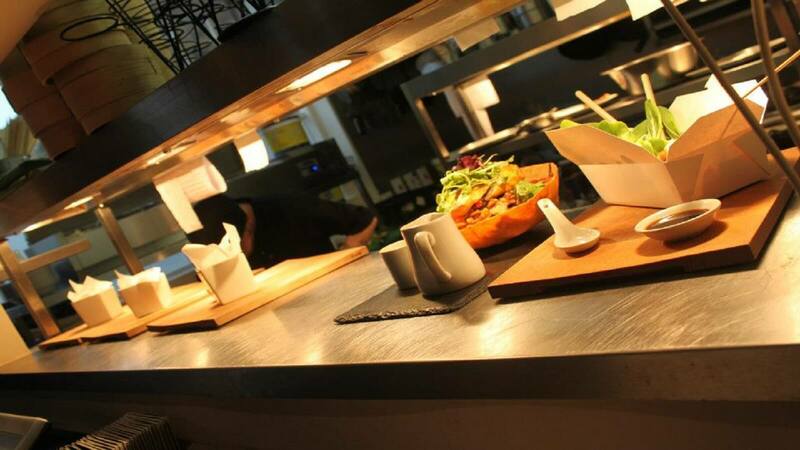 Choose from the main menu of Salad Bowls, delicious Sarnies and Burgers. They even have separate gluten free and vegan menus too! Something for everyone then!